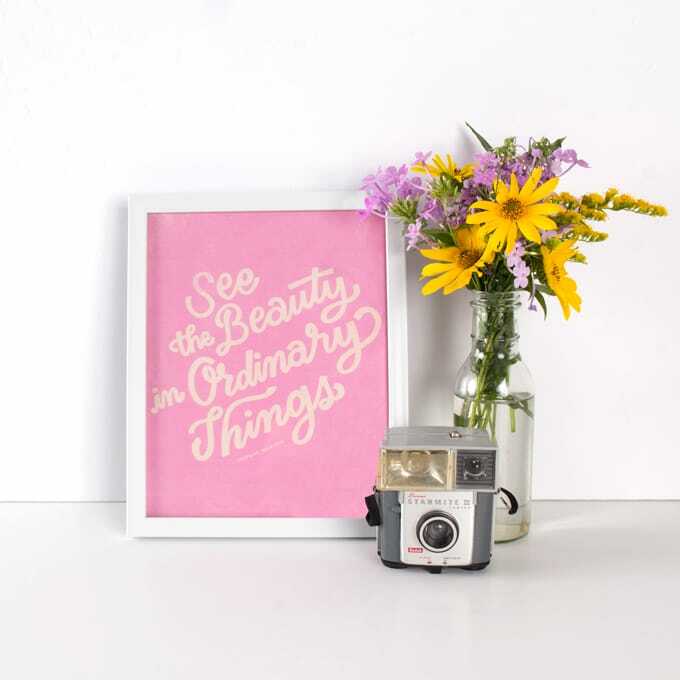 Stay on track with The Underground. 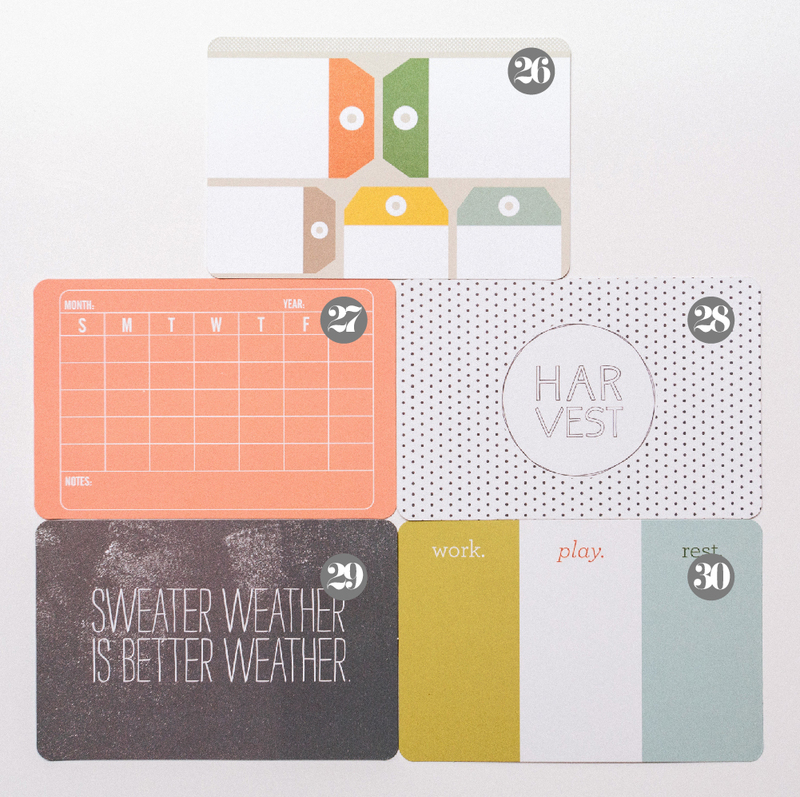 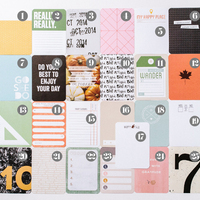 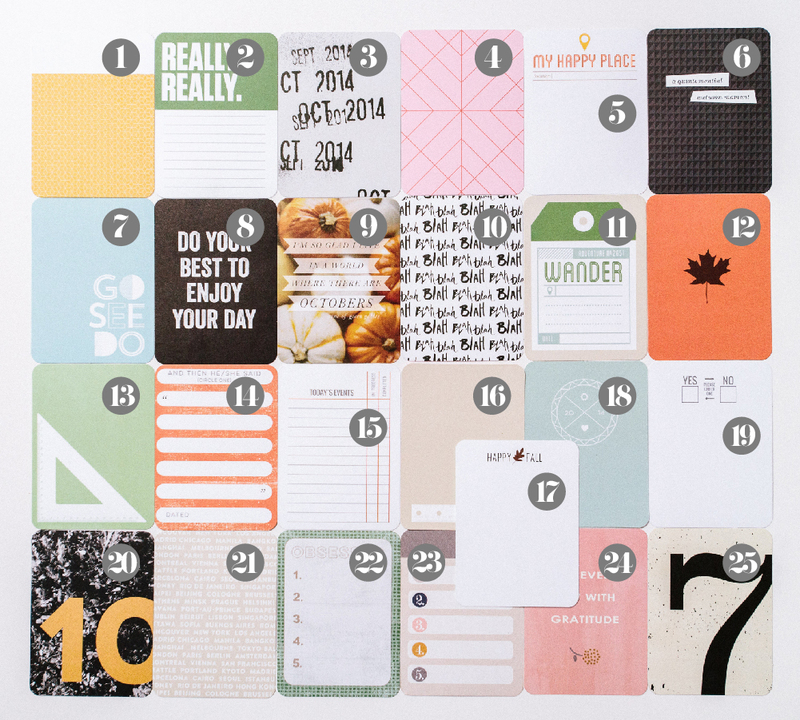 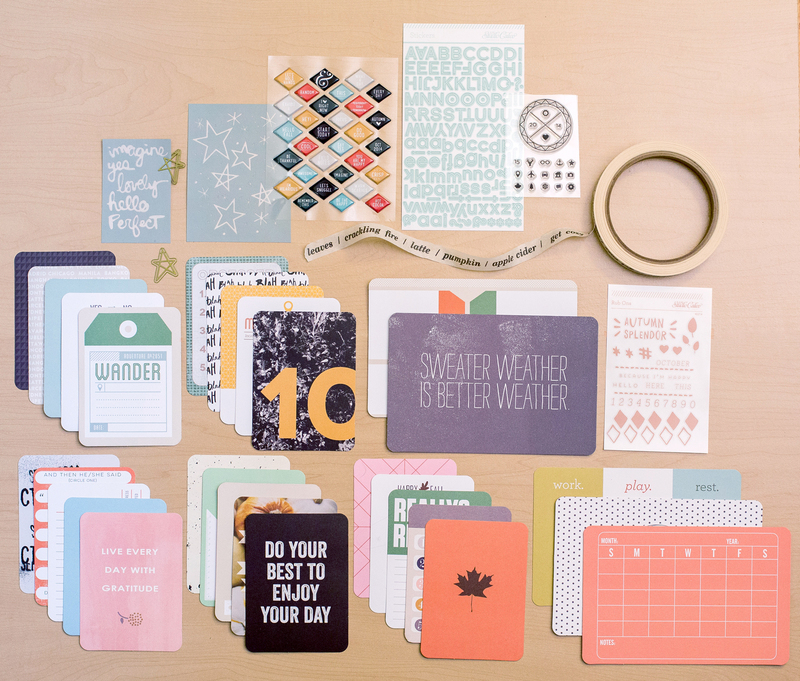 Our October Project Life kit comes packed with a vibrant mix of journal cards sure to bring you to your happy place. 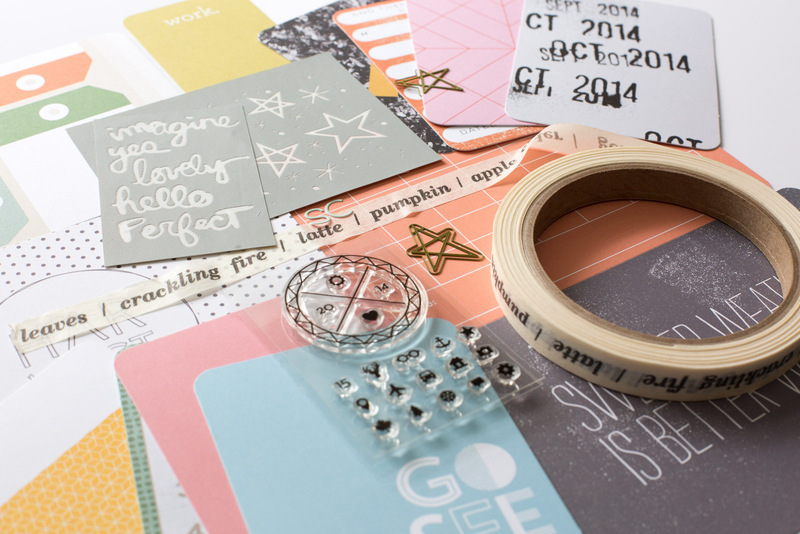 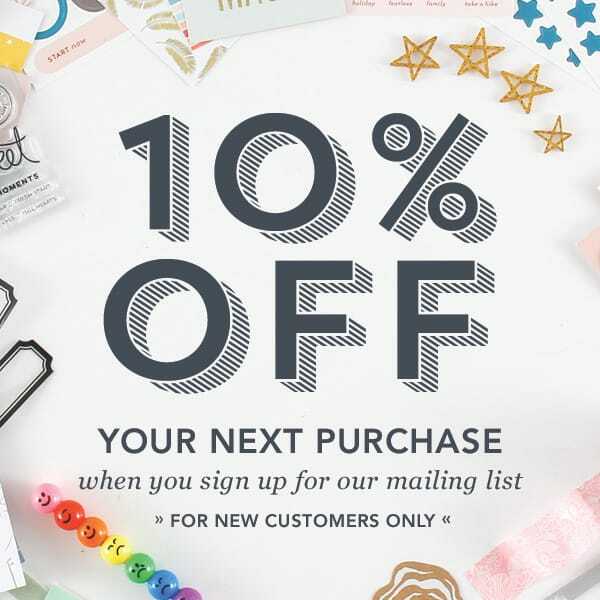 Express yourself perfectly with a screenprint set from Hello Forever, and bring in that natural appeal through copper rub-ons and brass star clips. 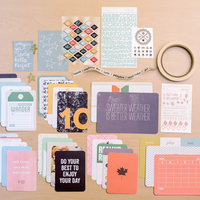 Cozy up to fun text with blue alphas and skinny masking tape, and personalize your calendar year with a stamp set from One Little Bird. 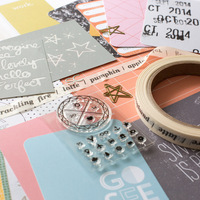 Whatever direction you take, this kit will keep you rolling towards inspiration.